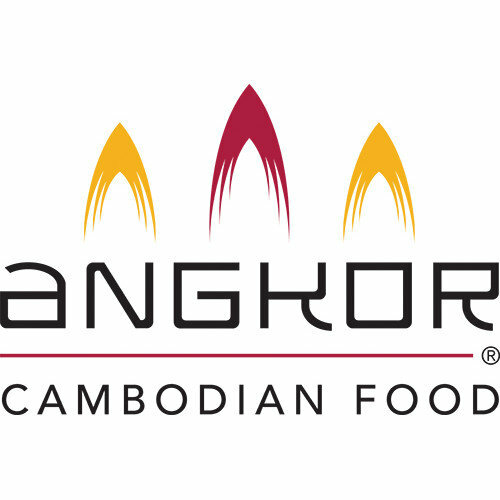 Galangal root brings out the unique aroma and flavors in Angkor Cambodian Food's Lemongrass Paste. It also enhances heat and adds special texture to the cooking paste. It is like a big brother to ginger; spicier, stronger aroma and more fibrous. 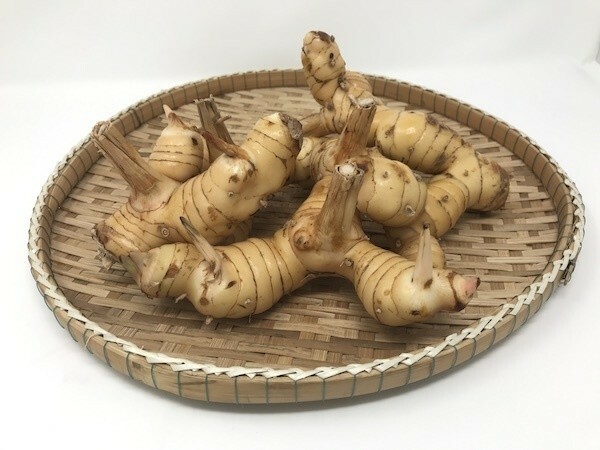 Galangal root, also known as blue ginger, tastes wonderful in a variety of Cambodian dishes. It is preferred over ginger when cooking beef or game meat. 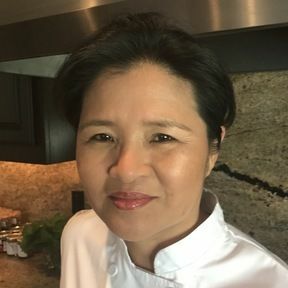 It is the main spice for Cambodian sausage, Twako and it is a must have in many of Cambodian soups, including: Sweet and Sour Pineapple soup and Lime based Chicken Soup. Fresh galangal root can be puréed and used to spice-up your favorite BBQ sauce.